At KAT Communications we speak to businesses on a daily basis who believe they are on full-fibre broadband when they are not. Full-fibre broadband is exactly that, the line the broadband rides upon is solely fibre. 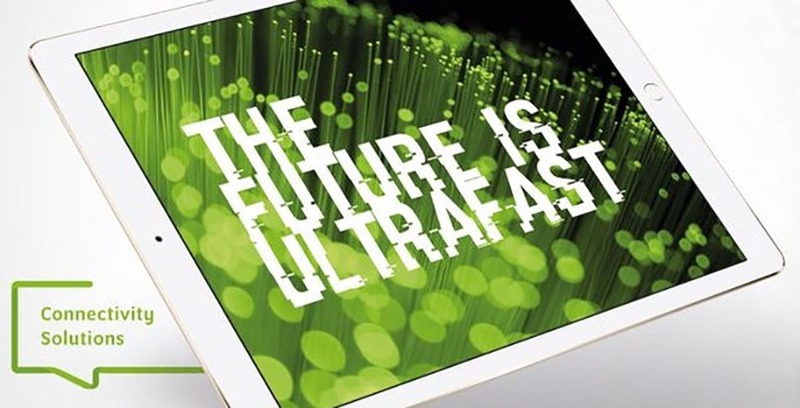 Unlike traditional broadband (adsl) and even ‘superfast’ broadband which relies on the old copper phone line network at all, or some point of the connection. So why is there this confusion? Most Openreach vans going around with the words ‘Superfast Fibre’ on which suggests if you have Superfast you have fibre (which you do but only from the exchange to your local street cabinet, you still need to rely on copper from the cabinet to your premises). In 2008 the Advertising Standards Authority (ASA) agreed that broadband service providers could brand their products as ‘fibre’ even if only ‘fibre’ was only partly involved in the connection. This confusion was touched upon in November 2018 in Parliament when the topic of when fibre isn’t full fibre was raied by Stephen Kerr Conservative MP for Stirling. A recent survey by Censuswide showed that 86% of people knew that the type of cable their broadband was provided on would impact their broadband speed but 65% didn’t realise that their broadband used copper on it its journey into their property. A recent report showed the UK had dropped to 35th in the World rankings for broadband speeds and typically those countries such as Spain, Portugal, Madagascar and Sweden who rate higher are the ones who made the move to full-fibre first. Currently just over 4% of the UK is connected with full fibre ultrafast broadband, this is compared to 71% in Spain and 89% in Portugal. The UK’s decision to join the full fibre party late has proved to be a poor move. South Yorkshure businesses are benefitting today from full-fibre ultrafast.No more ‘upto’ speeds, stable connections enabling them to embracce everything the cloud has to offer. With new areas being switched on weekly, do not assume because your existing broadband provider has not told you about it that you cannot get full-fibre ultrafast broadband. Contact the KAT team today for a coverage update. With speed options of 330mbps download with no usage limits full-fibre Ultrafast broadband is the broadband most businesses have been waiting for.